Kiev is always associated with chestnuts. And it's true. There are really bunch of them around the city. In the middle of May they are especially beatiful. 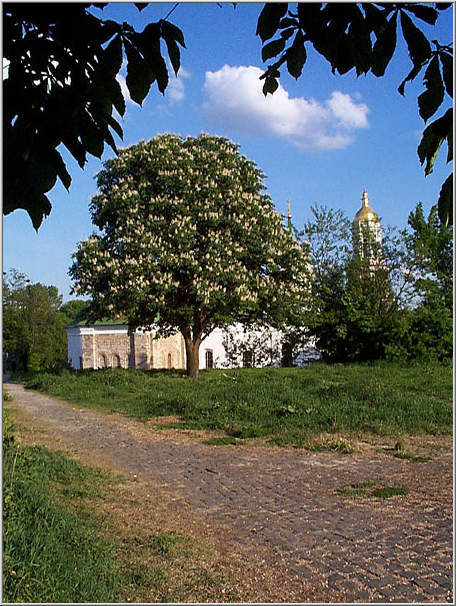 On the background there is a bell tower of Kyjev-Pecherska Lavra.